HomeReviewsSalehoo Review – Is Salehoo Good For Wholesale Dropshipping? 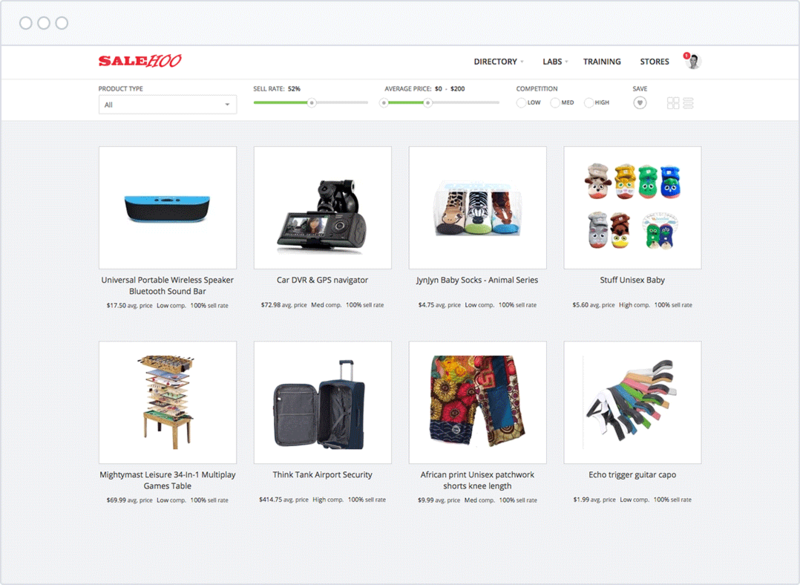 Salehoo Review – Is Salehoo Good For Wholesale Dropshipping? Review of Salehoo. What Is Salehoo? If you have come to this page, you may have heard of a popular program and wholesale supplier directory online called Salehoo. People who are looking for a wholesale directory, may be wondering where to start, what products should they sell online, who to obtain their products from and what suppliers to work with, and where to go from there to start selling your products and generating a profit. Salehoo was created as a go-to wholesale directory that connects people with thousands of manufacturers, drop shippers, and wholesalers. They are essentially a directory of wholesale companies and dropship suppliers, and one of the largest wholesale related directories online. They offer a research tool and online community as well for wholesalers, dropshippers, and eCommerce stores. Salehoo is an eCommerce type company located in New Zealand and was created by Simon Slade and Mark Ling. They work with customers worldwide providing a wholesale directory and related wholesale resources. In this Salehoo Review, we will examine more about what they currently offer, how to use it, the training and support provided, some of the brands they offer, and where to ultimately sell your products online. What is Offered Inside Salehoo? Salehoo provides a massive amount of products and suppliers to source from. There are over 2.5 million products offered that you can use to sell online. This covers all types of product categories so you never run out of product ideas. In addition, there are over 8000 suppliers to choose from to start working with. With this amount of selection, you have a good amount of variety in deciding which products and suppliers you want to do business with. Salehoo has been around since 2005 and has assisted over 137,000 people in starting their online businesses. With the tool they offer, you can identify the most profitable products that you wish to sell from the best suppliers. How do you Use Salehoo? Finding the types of products you want to start selling with Salehoo is easy. First, they offer something called Market Research Labs, which allows you to compare products to determine which will be most profitable for you. With this, you can see which products will have the best profit margins and sell the most. If the product sells, there is a demand for it. Next, you can identify low-cost suppliers who currently have the products that you wish to sell. After this, you simply contact these suppliers to obtain your products at the best price. 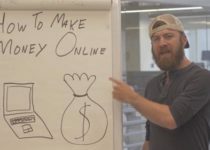 You can then resell your products online and make money by using either Ebay, Amazon, or setting up your own online store (Salehoo has an option for this where you can utilize their own online store builder). Within the dashboard in Salehoo, you can manage the suppliers and products you choose, your online training, as well as your activity on the forums if you wish to get involved in the online community (up to you if you need support). Does Salehoo Offer any Training and Support? As part of the Salehoo program, they actually do include training and support to help you along the way. Their training is aimed to teach you how to source and sell products online and bring you into the eCommerce world. This includes everything from guides on how to properly sell your products online, video guides, and additional training on dropshipping. It teaches you how to identify the right products to start selling and how to identify the right suppliers to work with. They have built up an online community forum so help is always there if you need it. Salehoo support includes email, phone, and even live chat. Sourcing and selling your products online is made much easier with the support their offer. They also include a 60 day money back guarantee on their product, to ensure you are fully satisfied with the Salehoo program. Do they Offer Brand Name Products? One common question that many people often have is what about brand name products? After all, if you are sourcing products that no one has ever heard of from brands that no one knows about, it can be difficult to try and sell them. The Salehoo platform offers access to branded products. Some of the brands include Samsung, Microsoft, Canon, Disney, HP, Gap, Sony, along with many others. There are quite a number of different types of brands and products to sell so it is difficult to run out of product ideas. You have a few options on where you can sell your items. Some people will decide to sell their products on Ebay or Amazon. Salehoo offers a guide on how to sell on Ebay and Amazon. If you do this option, you can get started right away. Another option, is to start your own online eCommerce store and sell your products on there. There are some significant advantages to setting up your own online eCommerce store. First, you will have a lot less direct competition, as you would on a site like Ebay or Amazon. Second, you will have the flexibility to control how your site and business look. Third, you will be able to start building your own company brand online. Salehoo offers an online store builder option which can help you in setting up your online store. You can choose any of their pre-designed templates and then just upload the types of products you want to sell. I would recommend setting up your online store if you are committed to turning this into a legitimate online home business. Either way, you can always start with sites like Ebay or Amazon and then continue to set up your online store after. 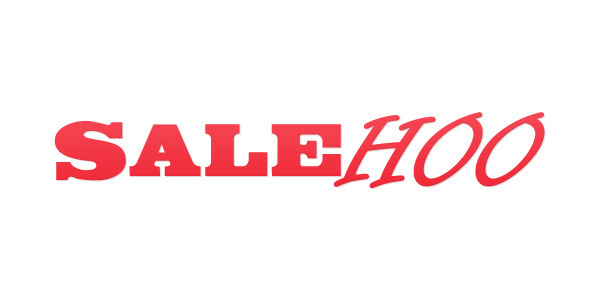 If you are looking to sell products online, open an online store, work with wholesale companies and dropshipping suppliers, the Salehoo program would be a good resource for you. The company has been around since 2005 and has helped thousands of people get their online businesses up and running. With over 2.5 million products to choose from to start selling online, and over 8000 suppliers to work with and source from, you’ll never run out of product ideas for your eCommerce business. With online training guides and tutorials, you won’t feel lost and will have the guidance you need to succeed. With their online support, you’ll have the extra support you need to learn and grow your business to the next level. I hope you learned more about the program from this review of Salehoo. You can visit the Salehoo Site Here and and sign up to get started on your online business today. Thanks for reading this Salehoo Review and happy online selling! Click Here to Find out More about Salehoo. 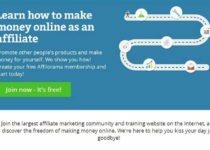 Affilorama Review – Is Affilorama Worth It to Learn Affiliate Marketing? Google Sniper Review 2018 – How is Google Sniper?